Hudson County: At Work for You! Opening a new business or relocating an existing business is a lot of work. Business owners have questions on local regulations from land use to recycling pickup as well as utilities. The Hudson County Economic Development Corporation has developed a comprehensive report to help point businesses in the right direction with our Hudson County Zoning A to Z Report. 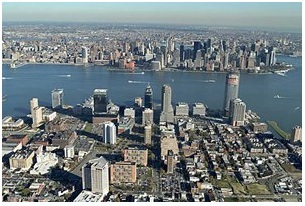 The Hudson County Economic Development Corporation has compiled this data from the most current sources available. The nature of business, however, dictates constant change. We are not responsible for any errors or omissions contained herein.